♥ CHUCK♥BLAIR♥. . Wallpaper and background images in the Blair & Chuck club tagged: blair waldorf leighton meester ed westwick chuck bass gossip girl chair. 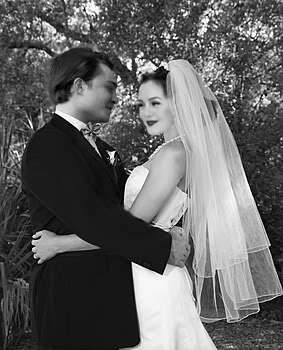 This Blair & Chuck photo contains बिजनेस सूट, वर, सम्मान की नौकरानी, दासी की दासी, and सम्मान की नौकरानी के. There might also be ड्रेस सूट, पूरी पोशाक, tailcoat, पूंछ कोट, पूंछ, सफेद टाई, सफेद टाई और पूंछ, पोशाक सूट, पूर्ण पोशाक, टेलकोट, पूँछ कोट, पट, mantilla, and मंटिला.